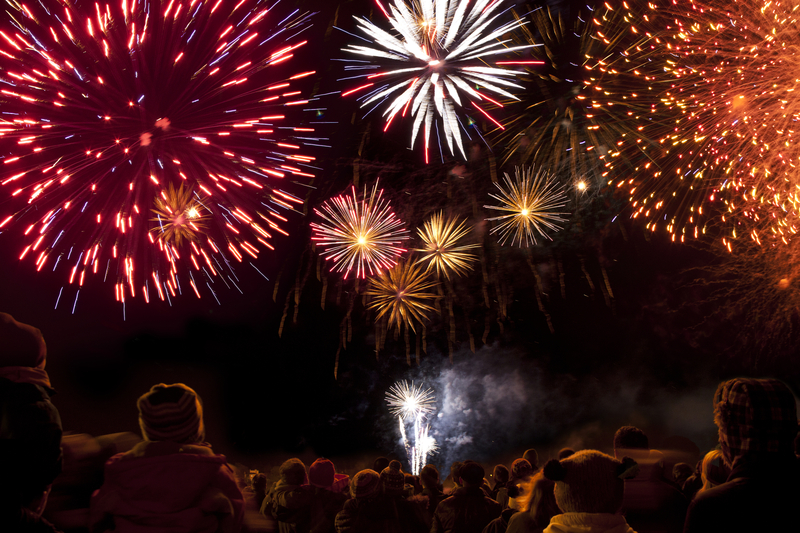 With Bonfire Night fast approaching you may be planning on attending an organised display with your family and friends, or holding your own event in the back garden. Fireworks are great fun to watch but they can be noisy, so it’s important to think about protecting your hearing at this time of year. In the UK the legal limit for fireworks is 120dB, which is 35dB above the level of noise when hearing damage can occur. The louder the sound, the shorter the time period before hearing loss can happen. And at 120db it only takes minutes to risk permanently damaging your hearing. The best way to protect your hearing at a firework display is to wear some good fitting earplugs. And for younger children, ear defenders are highly recommended. Keep your distance from fireworks, firecrackers, speaker systems and other sources of loud noise.